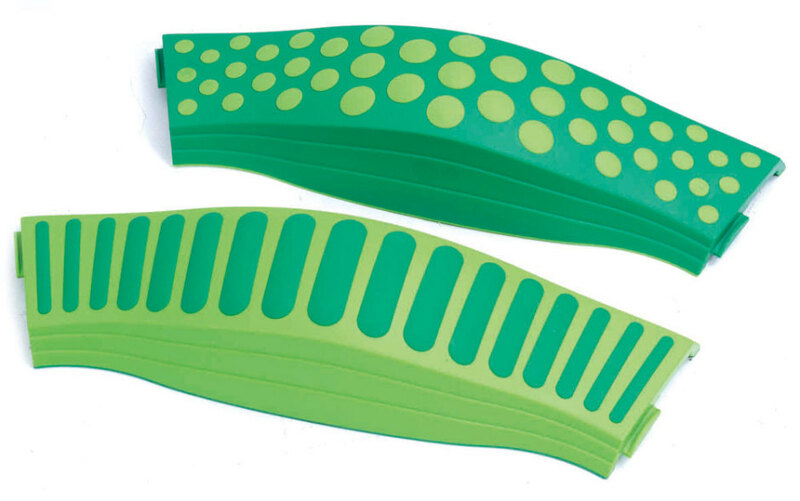 Set of 8 balance paths which can be used to create either straight or curved structures. 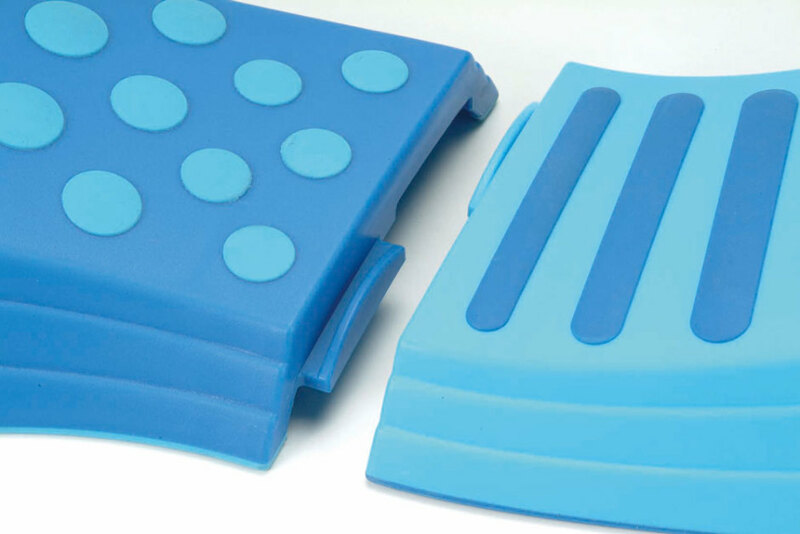 Durable, these paths are manufactured from hard plastic and are fitted with an anti-slip base to guarantee a safe play environment. 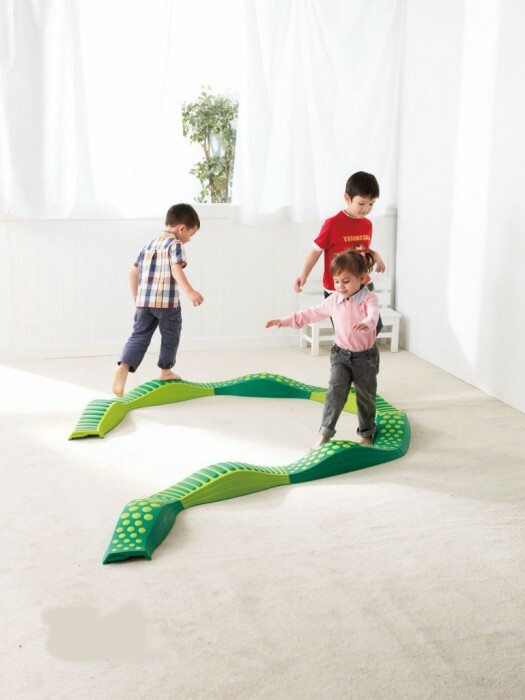 The wavy slopes have textured surfaces to stimulate learning through the feet. Easy to store and suitable for ages 1+ years.